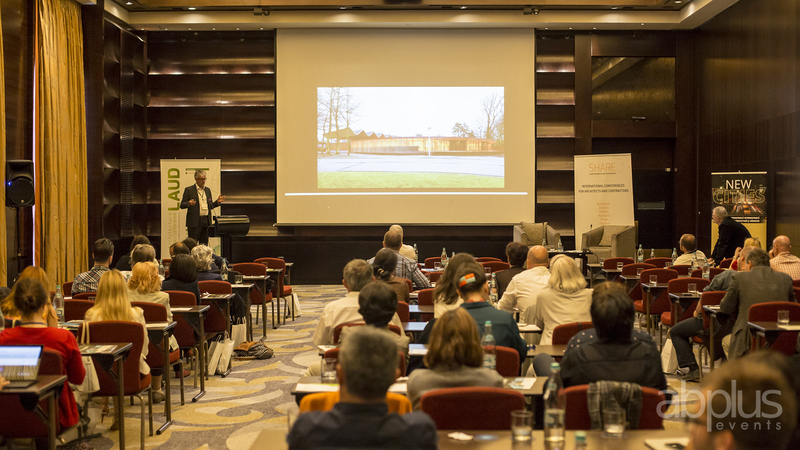 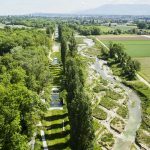 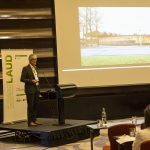 Landscape designer Bart Dijk will held a presentation on the latest landscape projects at the conference LAUD, landscape and infrastructure architecture, part of SHARE International Architecture and Engineering Forum Bucharest on march 21 – 22, 2017. 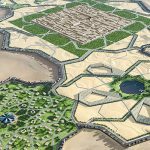 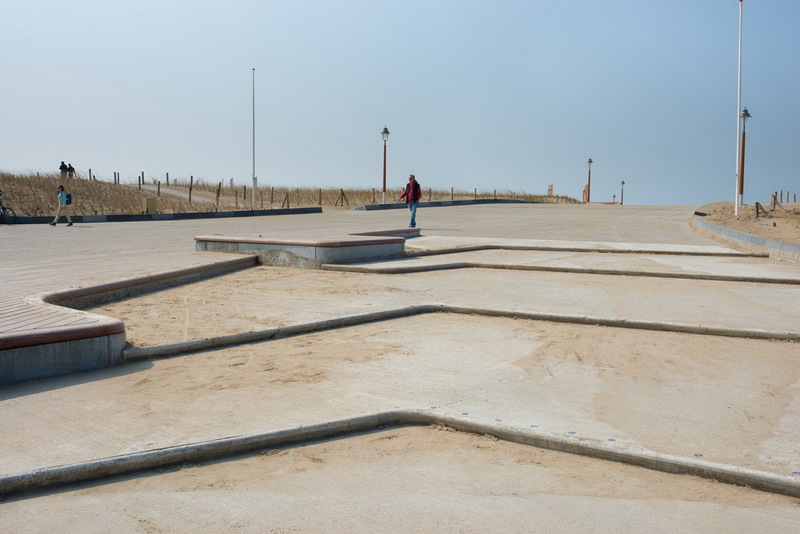 Bart Dijk (1980) is an experienced and dedicated landscape designer who excels at large scale designs for landscape architecture and urbanism. 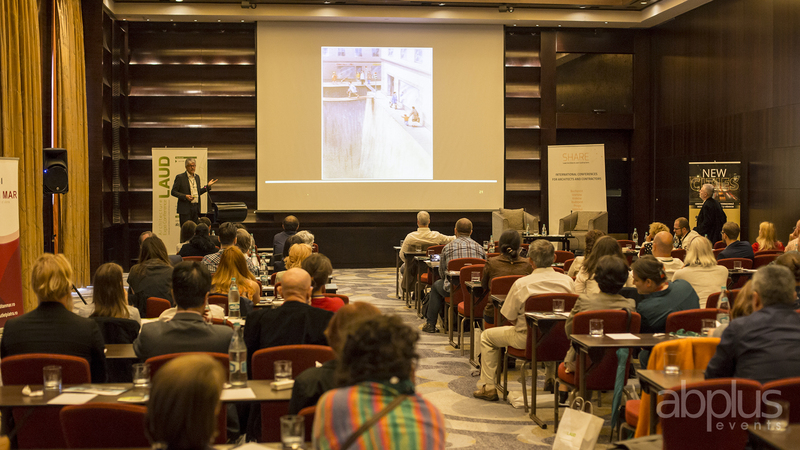 At OKRA, Bart Dijk operates in a multi-disciplinary team of over 25 international professionals. 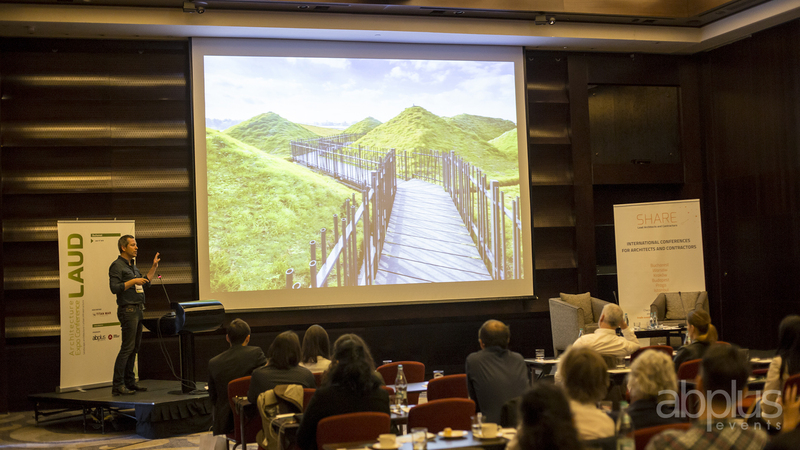 Over the last 12 years Bart has focused on the transformation of cities and landscapes. 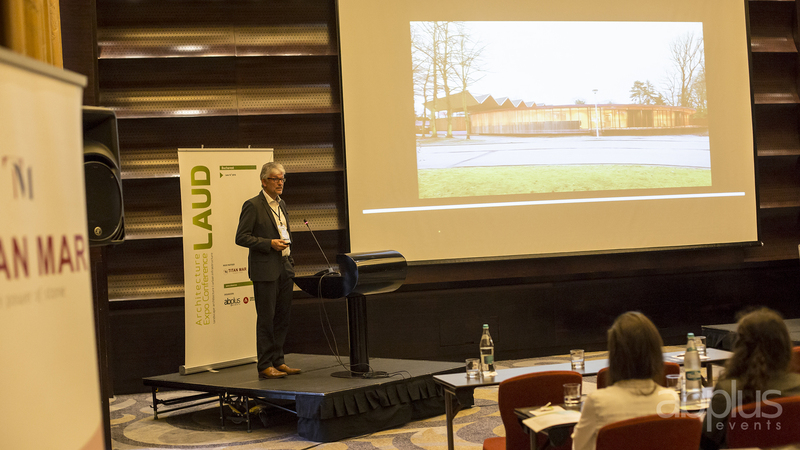 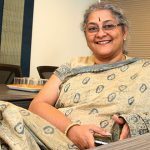 He has extensive experience in defining frameworks for urban developments, design of public space, master planning and strategies. 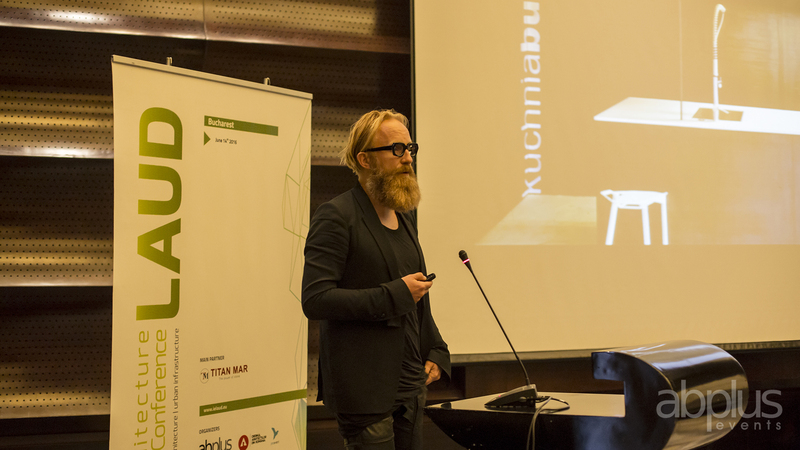 In integrated design teams, he is the driving force and known for his innovative concepts. 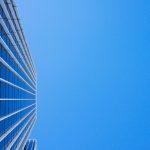 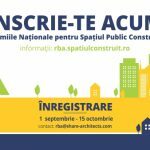 The architects is motivated to create added value in the public domain with respect to history and planning context in his projects,. 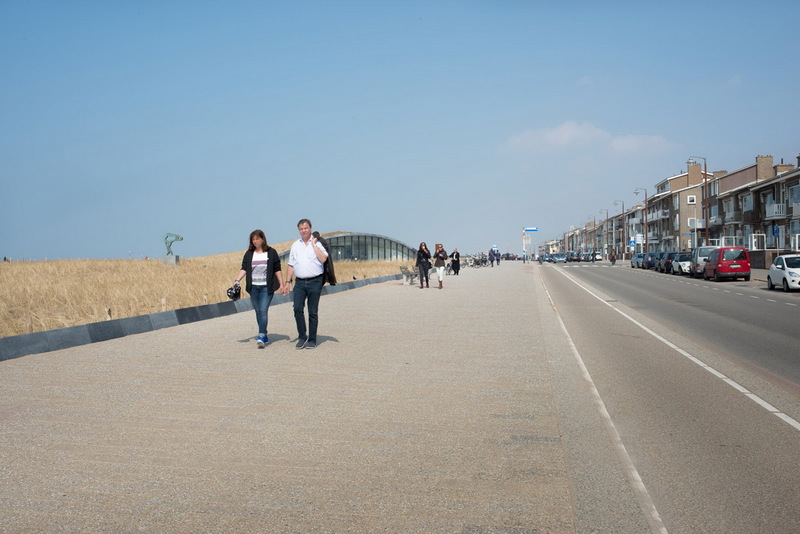 At OKRA – based in Utrecht, The Netherlands – Bart was responsible for the large-scale urban transformations of f.e. 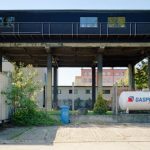 Rotterdam, Basel and Athens. 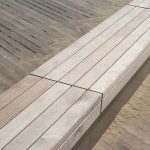 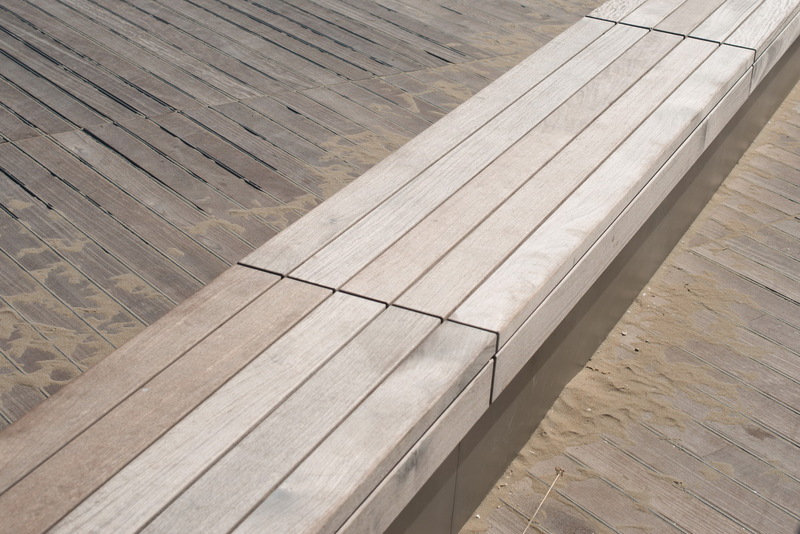 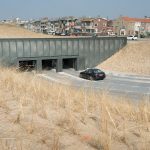 The project, Coastal Work Katwijk, won many awards and competitions, including BNA Best Building of the Year (NL) Parking garage Kustzone Katwijk in 2016, Nationale Business Succes Award 2016 (NL), branche winner landscape architect branche, Falco Best Public Space award, Kustzone Katwijk (NL)- winner, Prof. Dr. Ir. 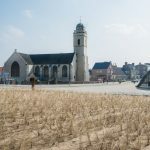 J.F. 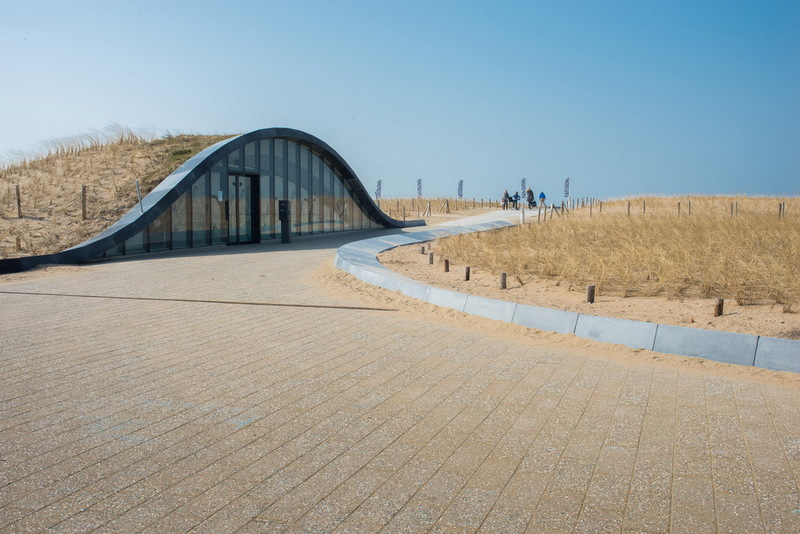 Agemaprijs 2015, Kustzone Katwijk (NL)- finalist, Rijnlandse Architectuur award, Kustzone Katwijk (NL)- winner, Gouden Piramide (price for inspiring governance), Kustzone Katwijk (NL)- finalist in 2015 and was a nominee at Dutch building price 2017 category Civil works (NL), Parking garage Kustzone Katwijk with the results in 2017. 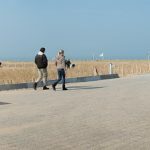 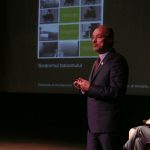 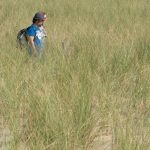 For the past ten years, the Rijkswaterstaat, the Ministry of Infrastructure and the Environment, have been working to strengthen some weak links in the coast. 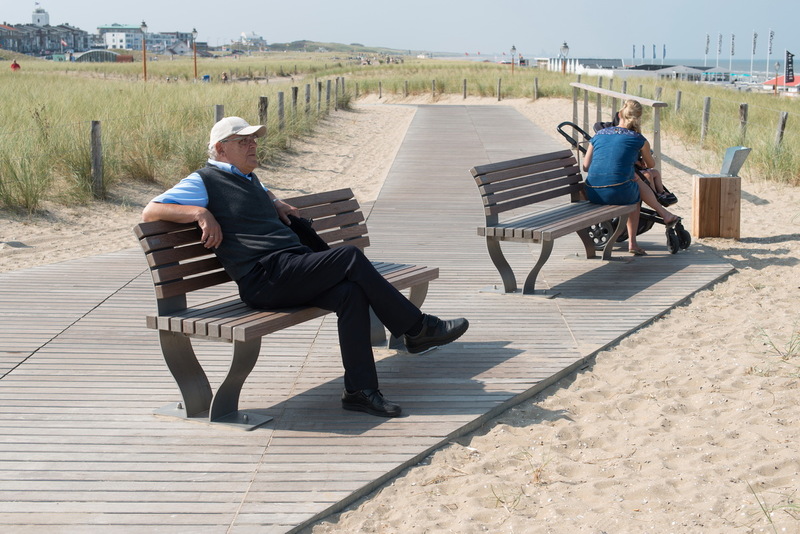 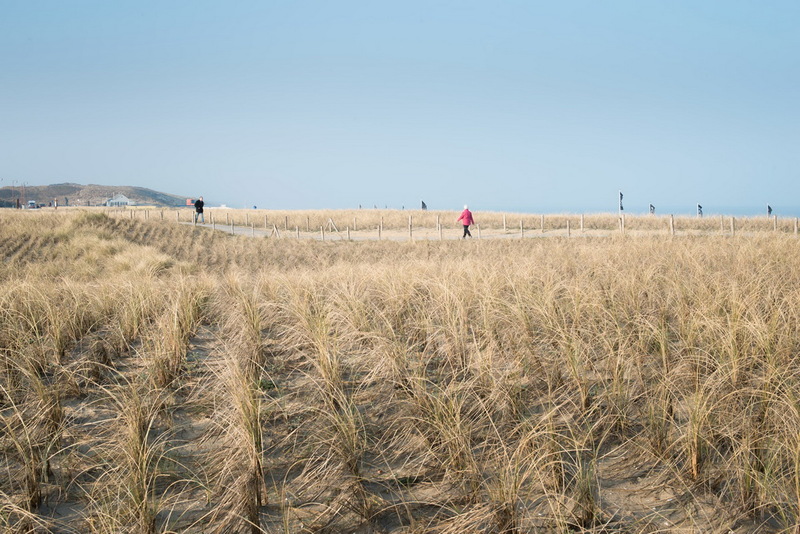 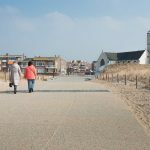 Alongside building the required coastal defence, the coast zone investments also ensure that Katwijk remains a tourist destination and supporting the local economy of seaside towns. 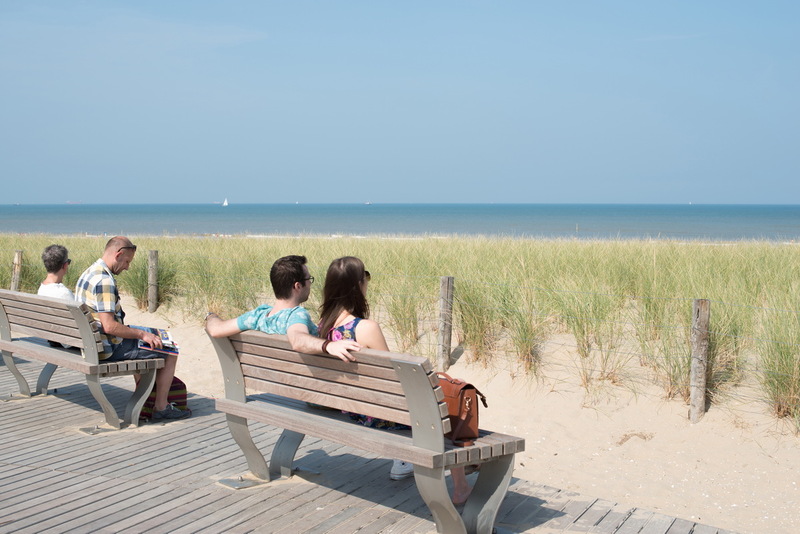 „The coastal reinforcement of Katwijk is special in many ways. 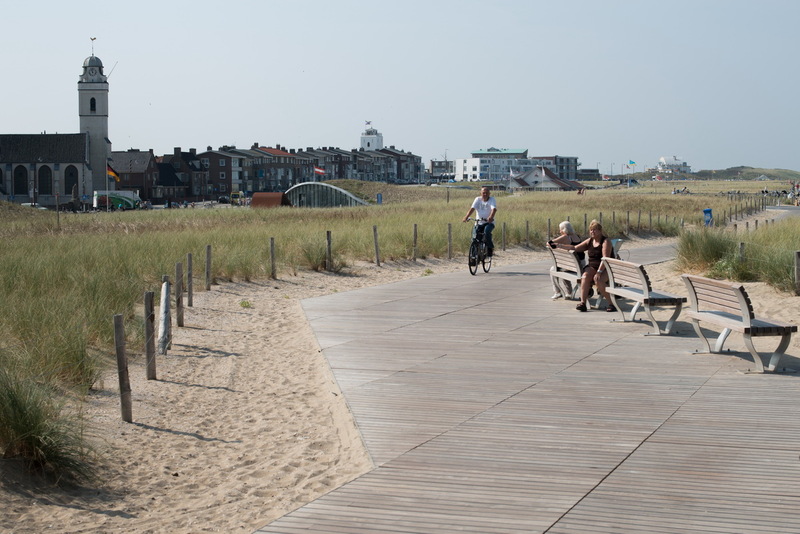 In the Netherlands, we have a long tradition of cooperating and integrated design. 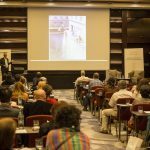 However, when it comes to the subject of water safety, this was rarely the case. 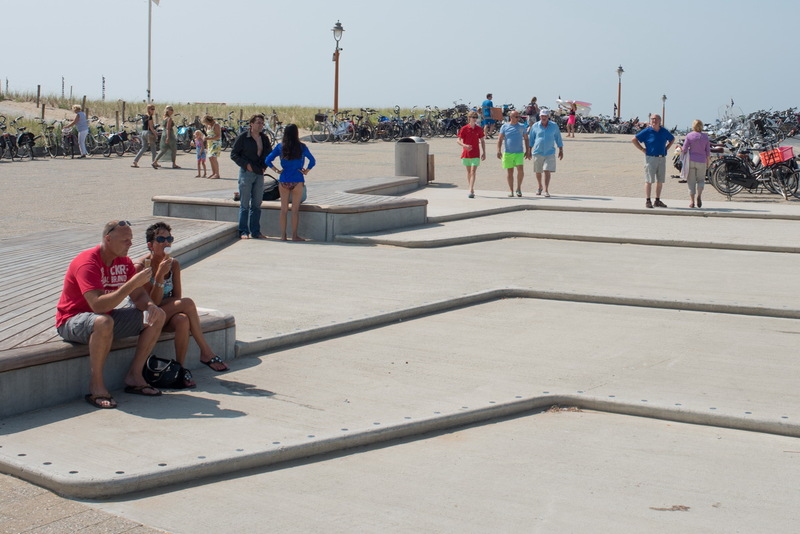 Water boards and the Ministry of Water were used to perform their delta works pretty much solitaire. 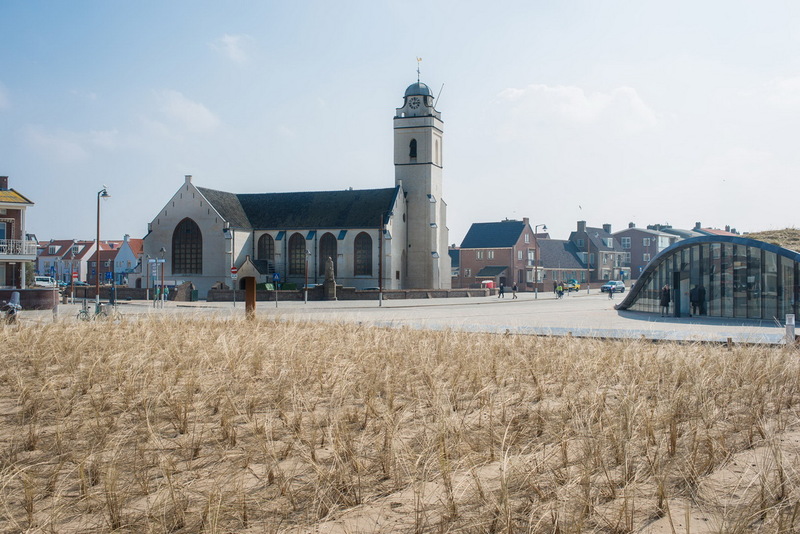 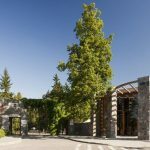 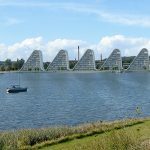 The fact that the national government, the Province, a water board and the municipality of Katwijk joined forces to achieve this special project is cutting edge governance. 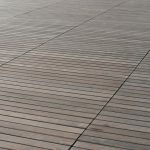 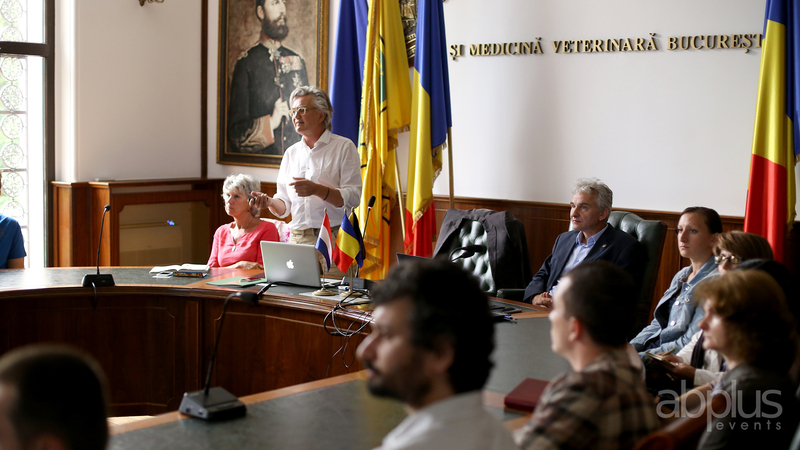 A second fact that makes this project special is the participation of local inhabitants and entrepreneurs. 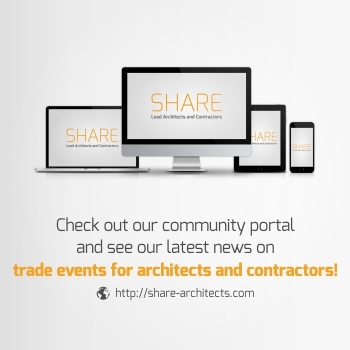 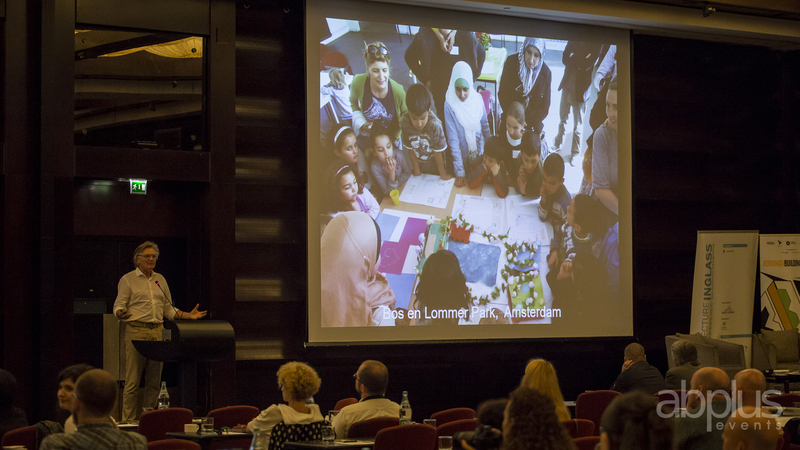 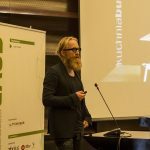 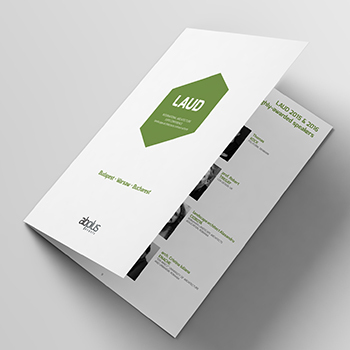 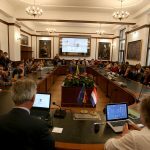 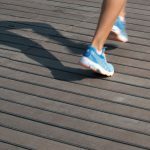 Many interactive sessions with many different local parties not only created a wide spread support for the project but also enhanced the meaning and relevance of the design.” Said Bart Dijk about the project. 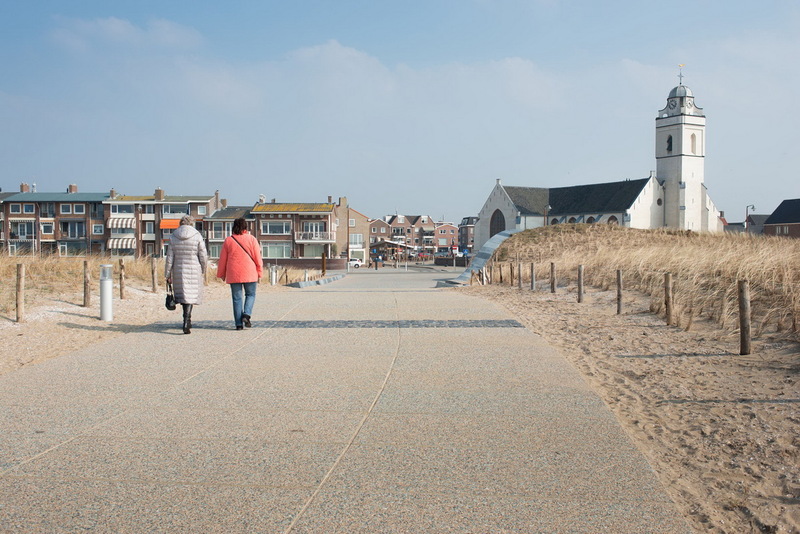 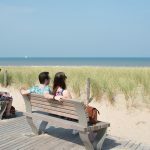 In an interactive planning process OKRA defined the most important values of Katwijk; namely the relationship between the village and the beach. 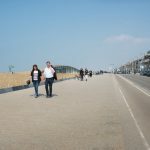 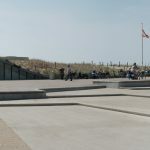 The chosen dyke-in-dune coastal defences, a stone-lined embankment covered and reinforced by dunes, sufficient low dunes would be built with minimal disruption between town and beach. 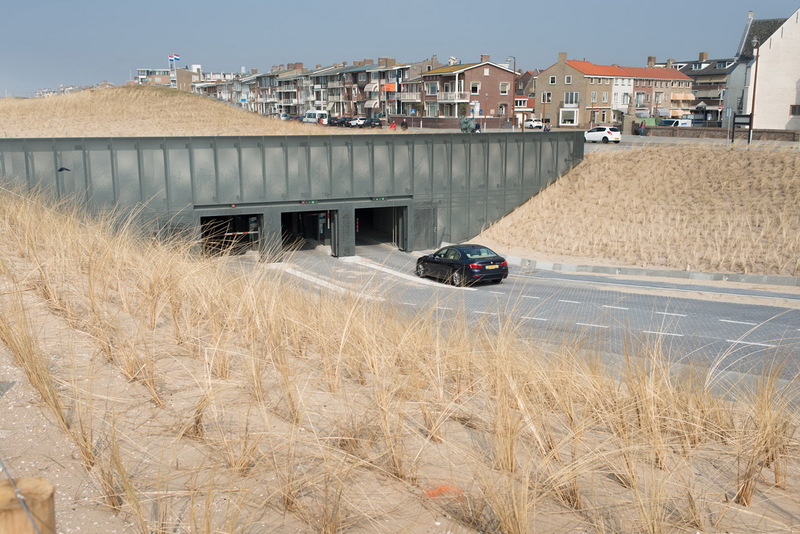 With this construction, the City Katwijk could also realise an underground parking garage behind the dyke. 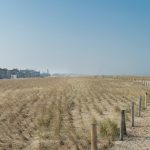 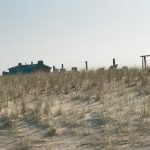 The dyke and garage are completely hidden from view by natural-looking dunes. 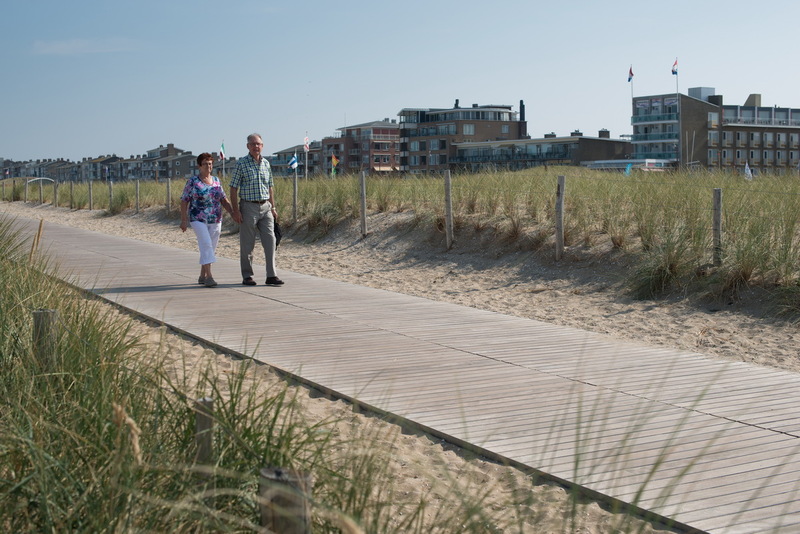 An extensive network of paths has been built to connect village and beach, offering views of the sea. 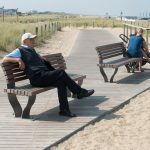 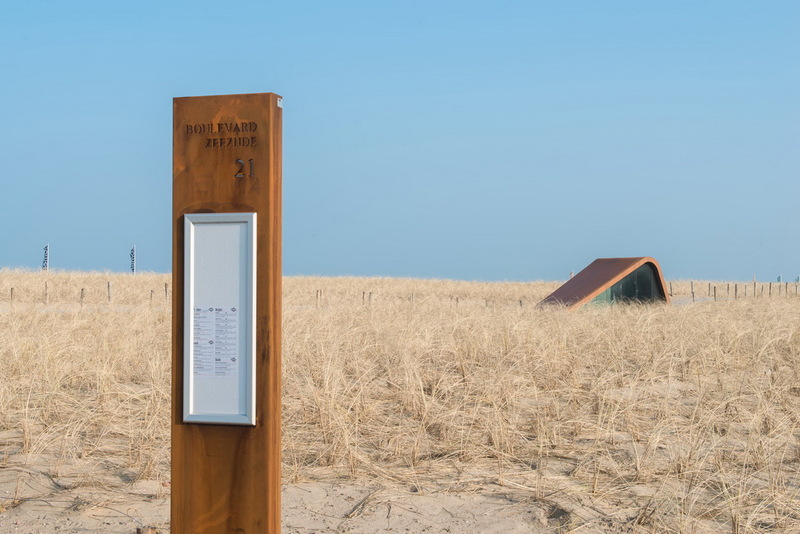 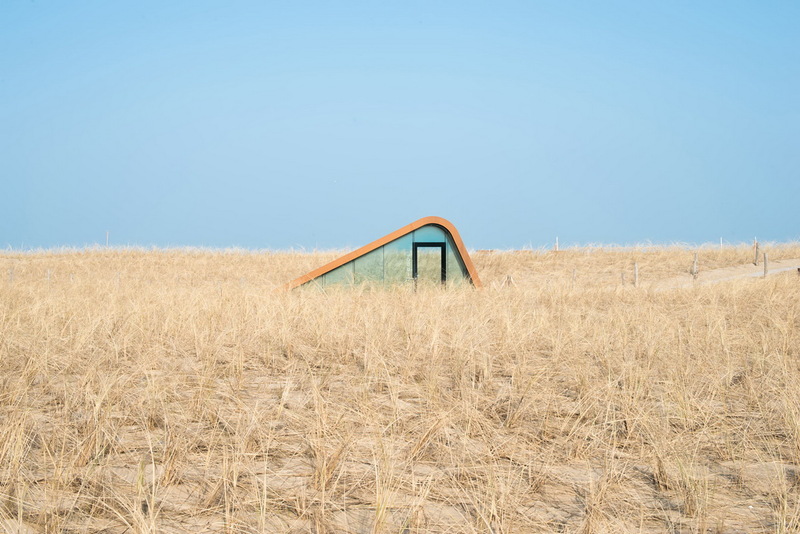 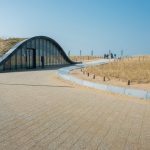 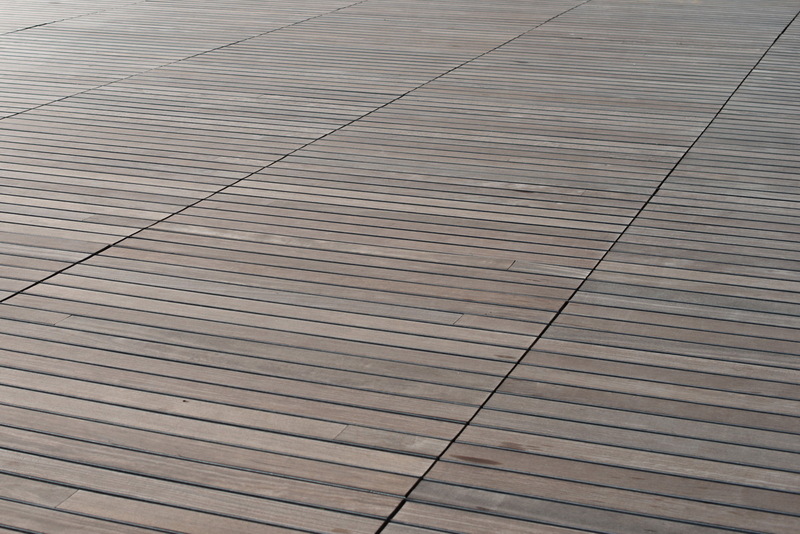 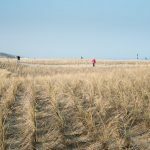 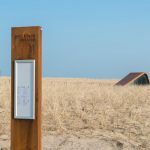 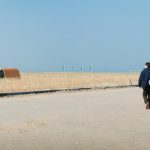 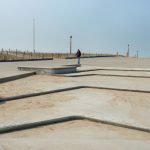 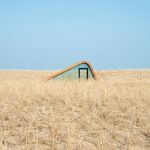 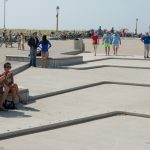 The highlight of the design is a broad dune transition that serves as a welcome space and event plaza, in total forming a vibrant heart for the Katwijk coast. 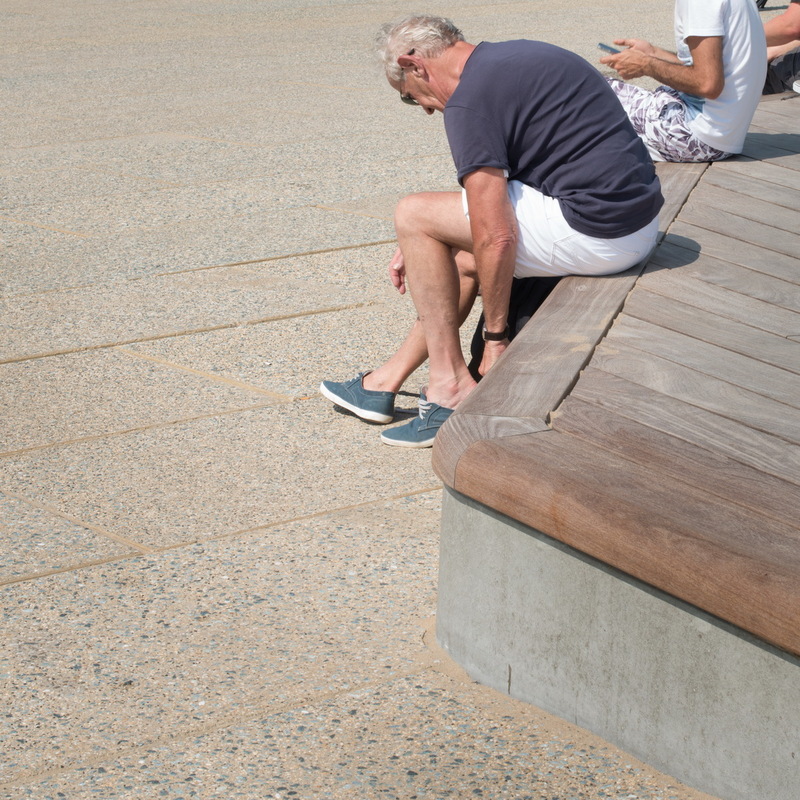 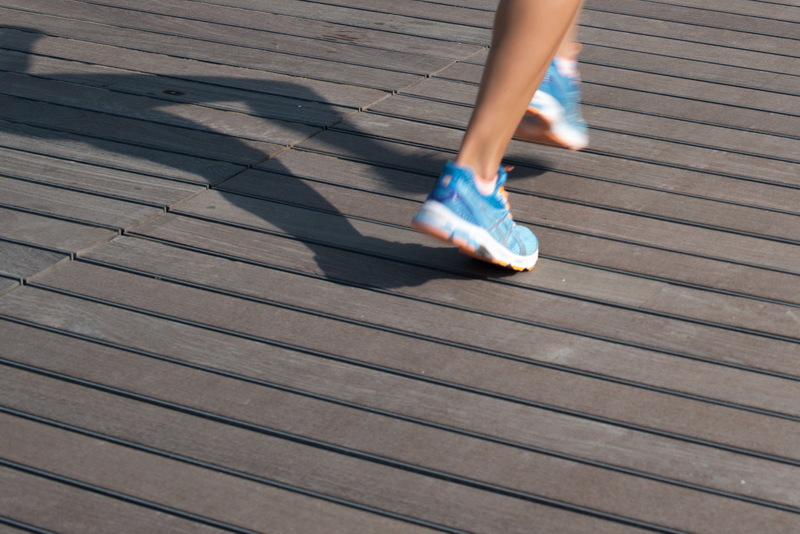 ”This project made me realise once more, that a good design is a design not only made for the people but also with the people.” Said Bart Dijk. 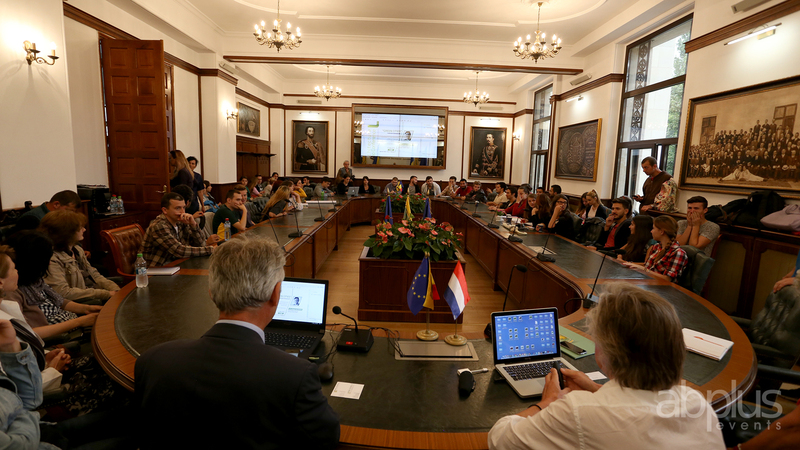 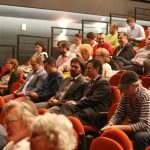 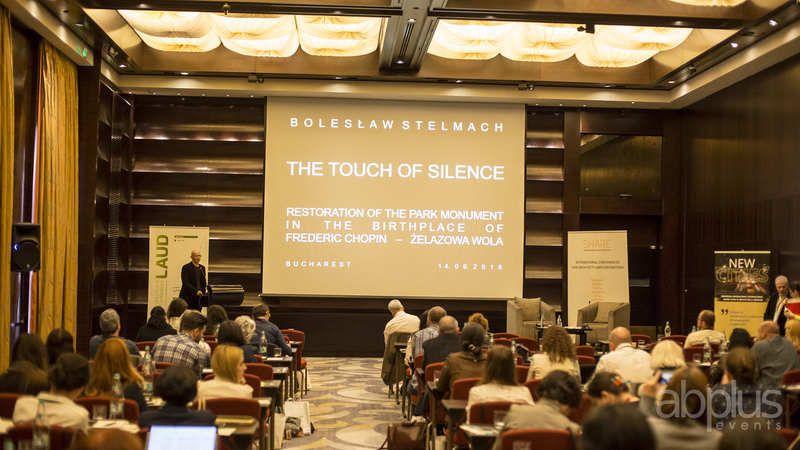 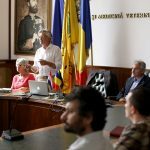 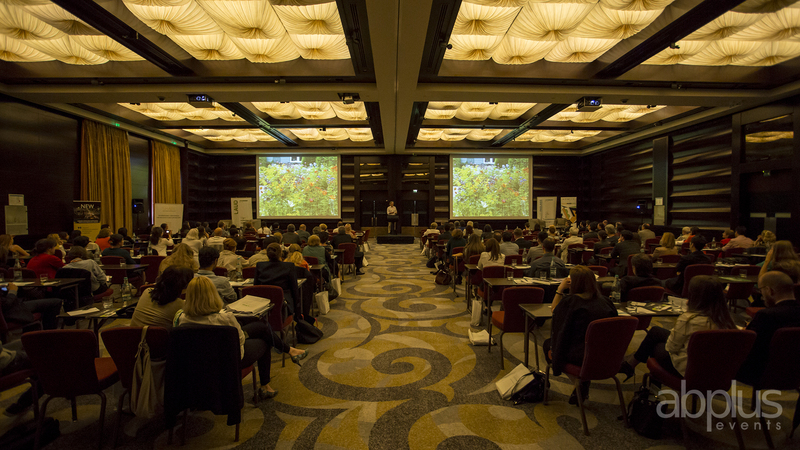 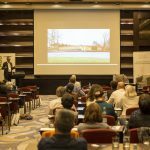 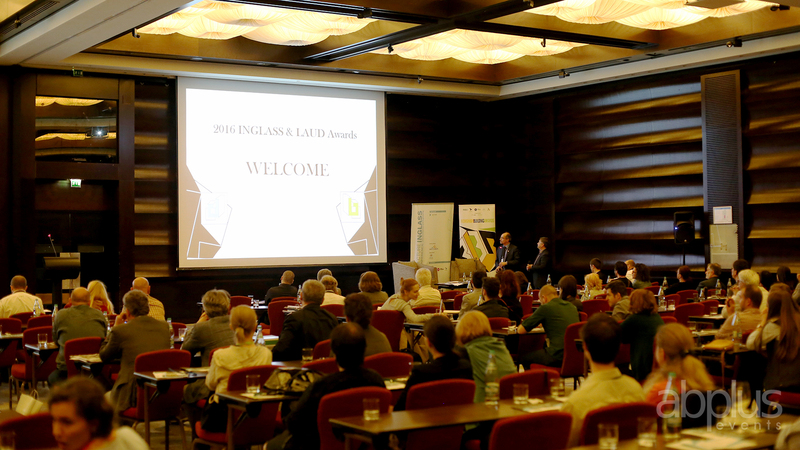 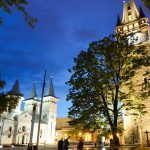 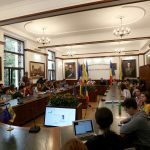 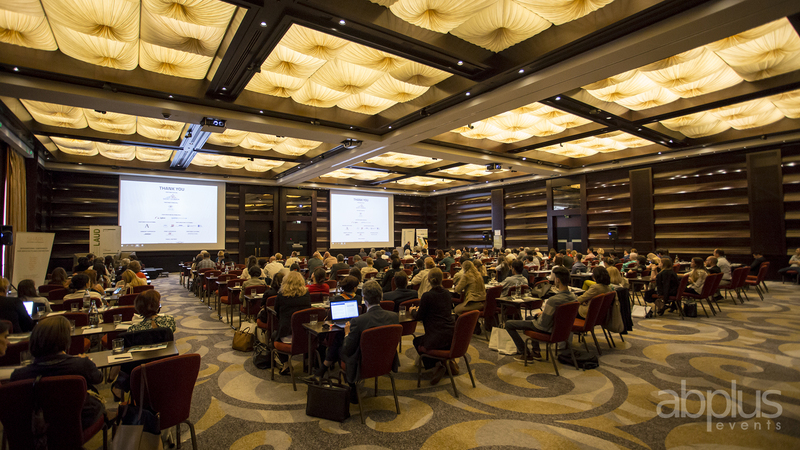 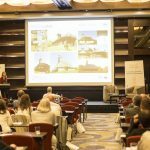 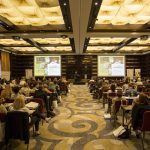 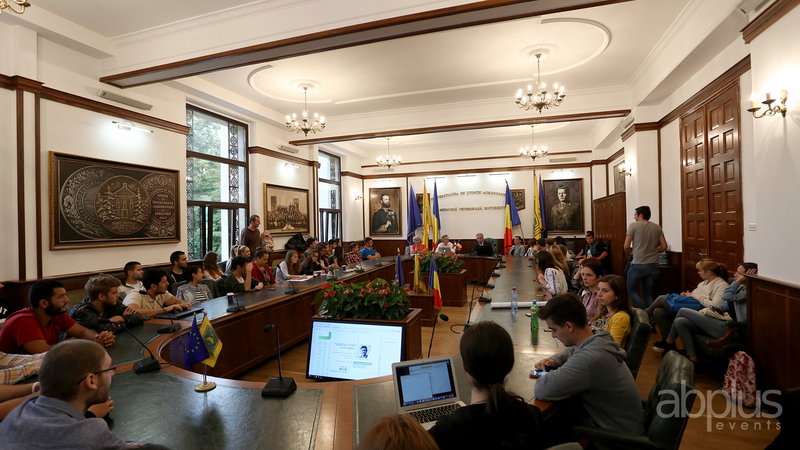 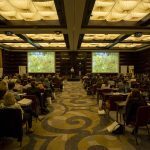 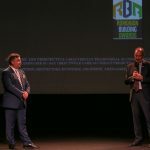 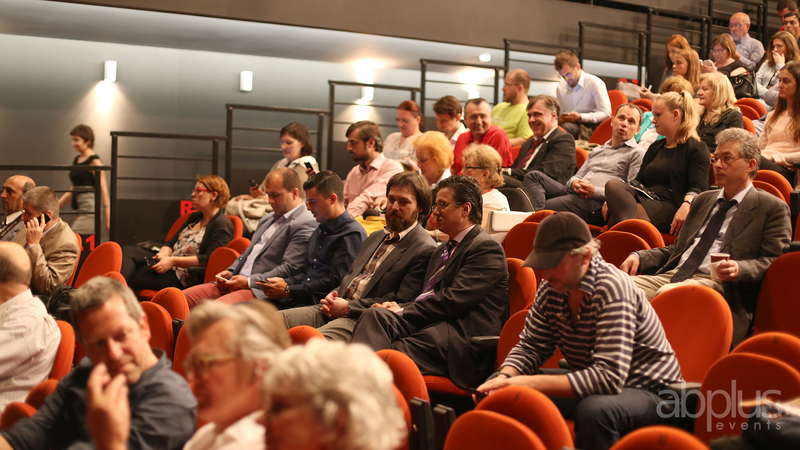 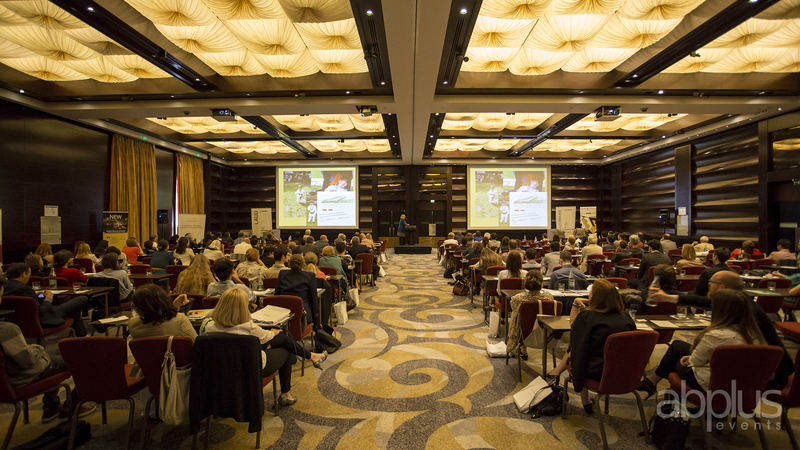 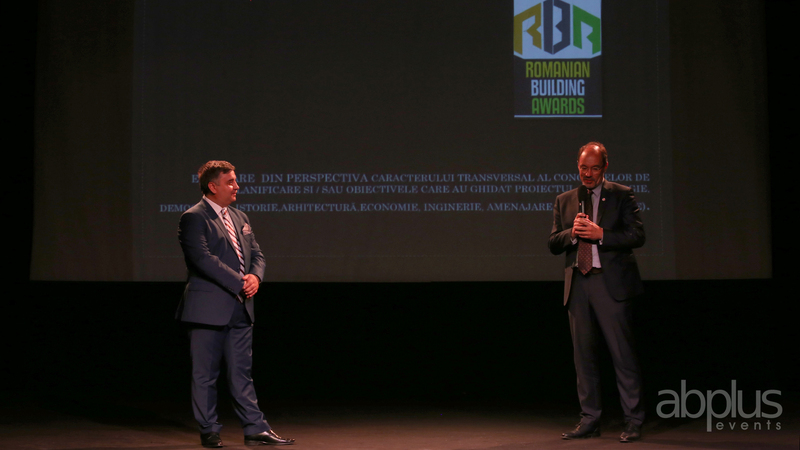 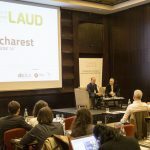 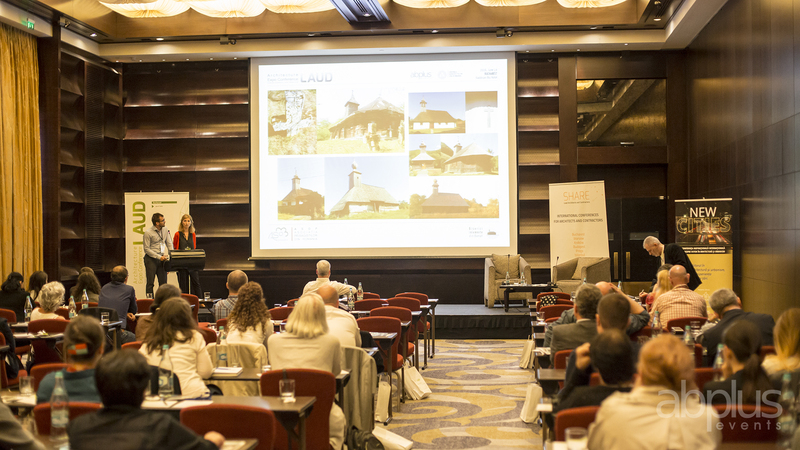 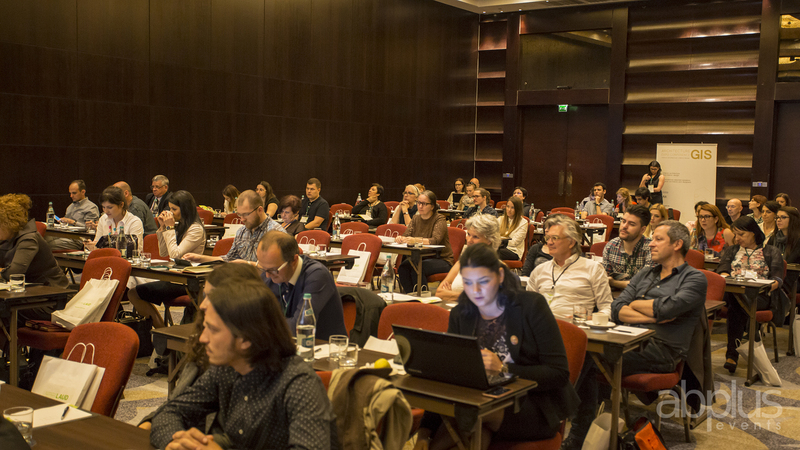 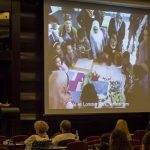 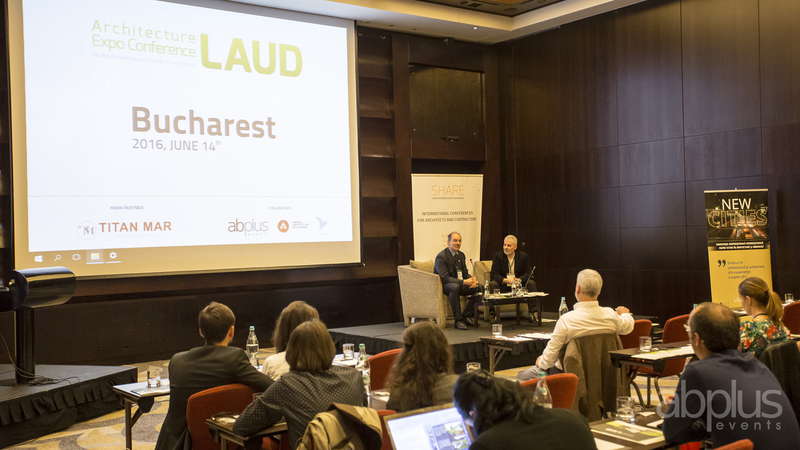 The main idea of the SHARE FORUM BUCHAREST 2017 is built around theoretical ideas put into practice. 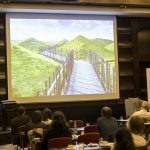 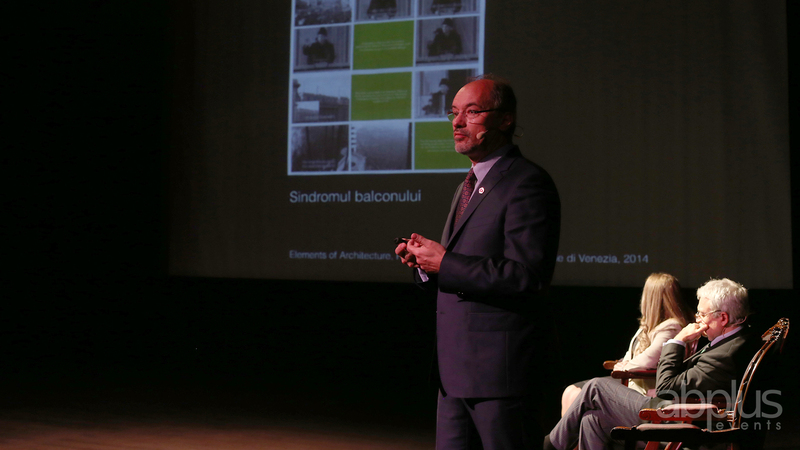 As a result, Share Bucharest 2017 brings in discussions successful projects, award-winning, worldwide and innovative ideas creating new concepts .One of them being the one presented by Bart Dijk „Coastal Work Katwijk”.